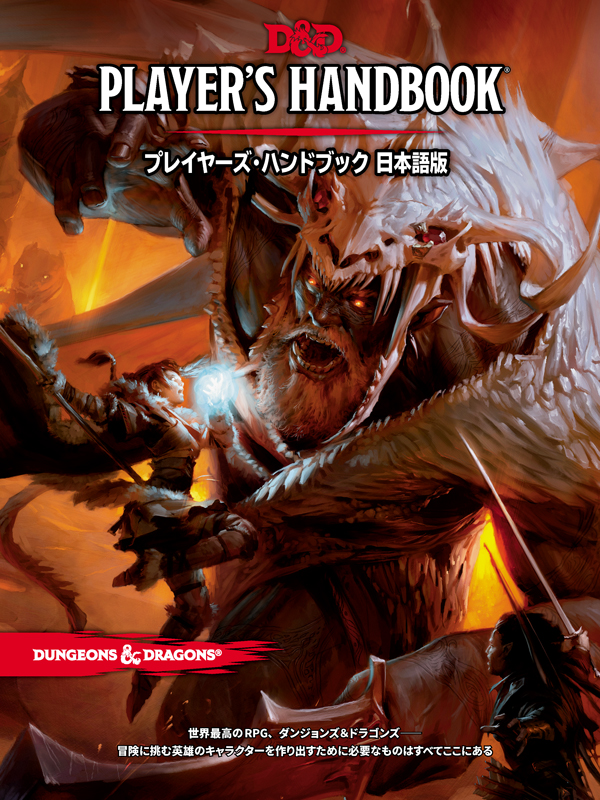 We are pleased to confirm that our partner for Dungeons & Dragons in Japan will be Hobby Japan. 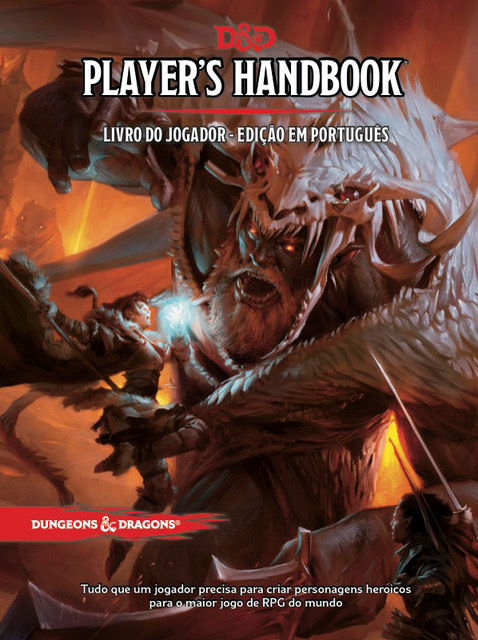 They are busy working on the books already and plan to have them hit the local market in October, November and December with the Player's Handbook and Starter Set out first followed by the Monster Manual and then the Dungeon Master's Guide and accessories just in time for Christmas. 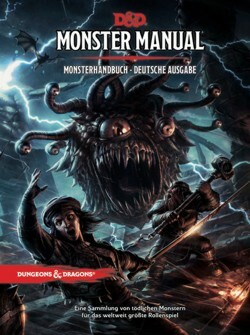 For all local information please use the following links to contact Hobby Japan directly or visit their website.